Indie game publisher Modus Games has announced that they will be partnering with Darril Arts and Stormind Games to release Remothered: Going Porcelain, the second game in the Italian horror series began in 2018. It will be released on PlayStation 4, Xbox One, Nintendo Switch, and PC in 2020. 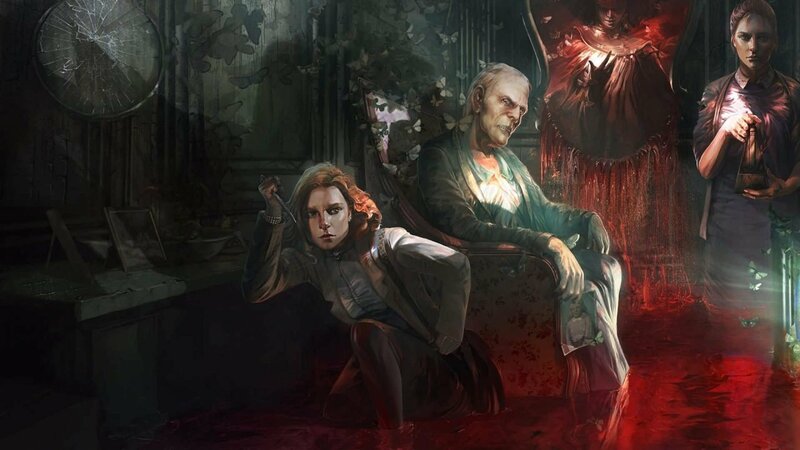 Although few details have been released regarding this new entry into the franchise, the original game, Remothered: Tormented Fathers, was a third-person horror-adventure game that combined classic horror themes and mystery elements with tense races for survival to great effect. Players explore a mansion as Rosemary Reed, solving puzzles and escaping enemies with wits and planning. “I am immensely proud of the success gained by Remothered: Tormented Fathers and even more proud about the collaboration that will give life to the second title of the trilogy,” said Chris Darril, Creative Director of Darril Arts and Remothered. “Get ready for something new, something mad, something to be scared of and to cry for at the same time. Get ready to enter a tragic love story”. Remothered: Tormented Fathers was released as a self-published title by Darril Arts. Modus Games announced last night at the Italian Video Game Awards that they would be publishing the sequel. They are a division of Maximum Games that focuses on bringing AAA publishing services to independent developers around the world. They have released Override: Mech City Brawl, Ninjin, and Degrees of Separation, and will be publishing Trine 4. Remothered: Tormented Fathers was a hit with players and garnered critical acclaim. Among several other awards, Eurogamer gave it their 2018 Best Indie Game award, and earlier today the Italian Video Game Awards named it the Best Italian Video Game of 2018. This is quite a feat for an indie game published and developed by a team of about 20. All of this leaves some high hopes for Remothered: Going Porcelain. However, for the time being, we’ll have to wait for more information. Here’s to a potential trilogy, and another weird, uncomfortable name.